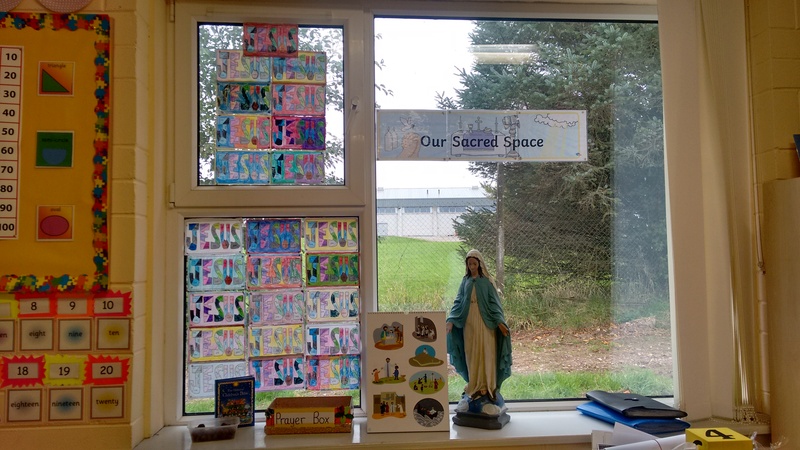 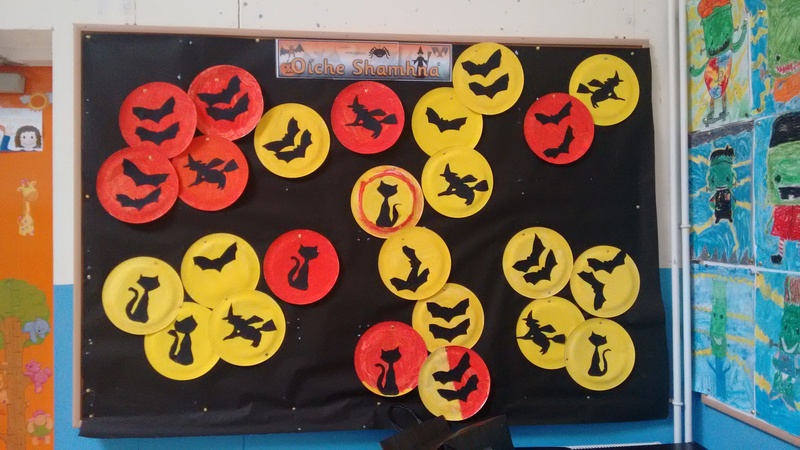 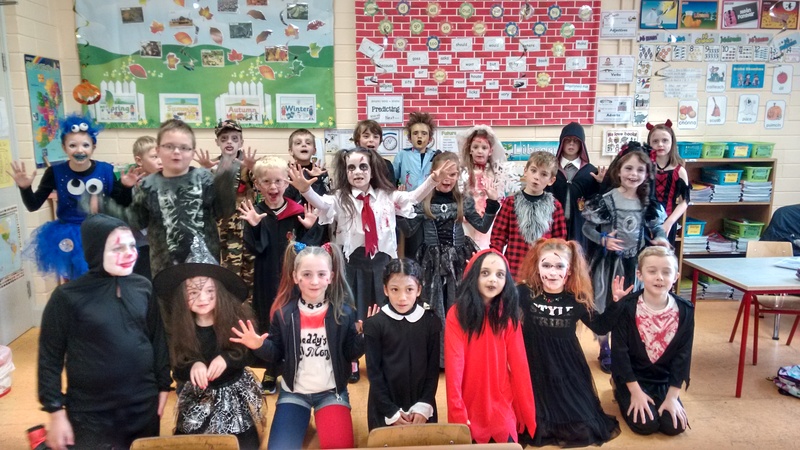 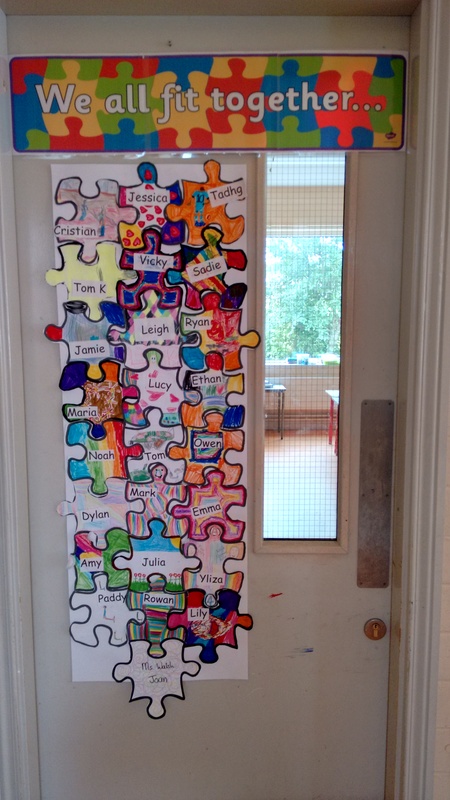 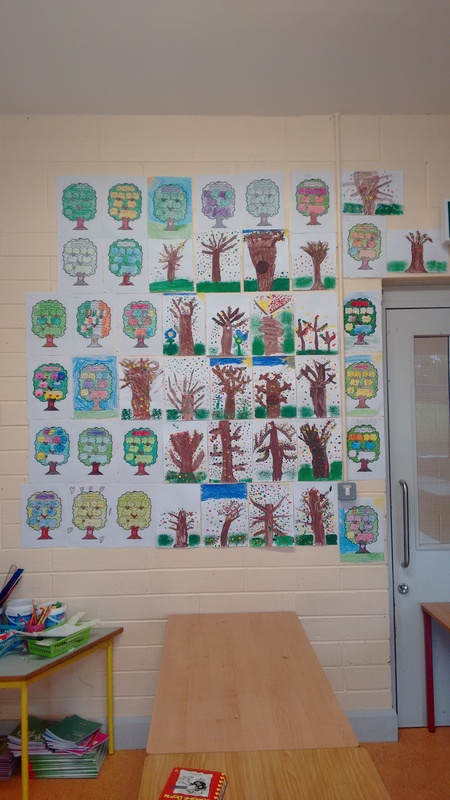 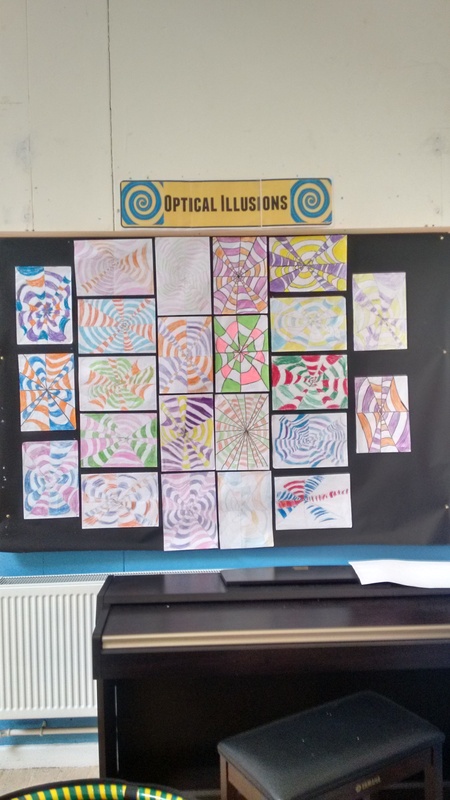 Ms. Walsh’s class have been working hard up to the Midterm break! 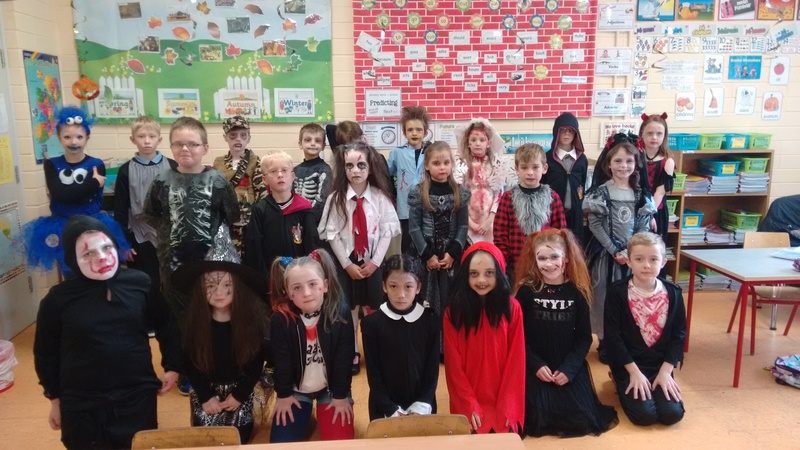 We are enjoying learning new things in First and Second Class and look forward to the rest of the year. 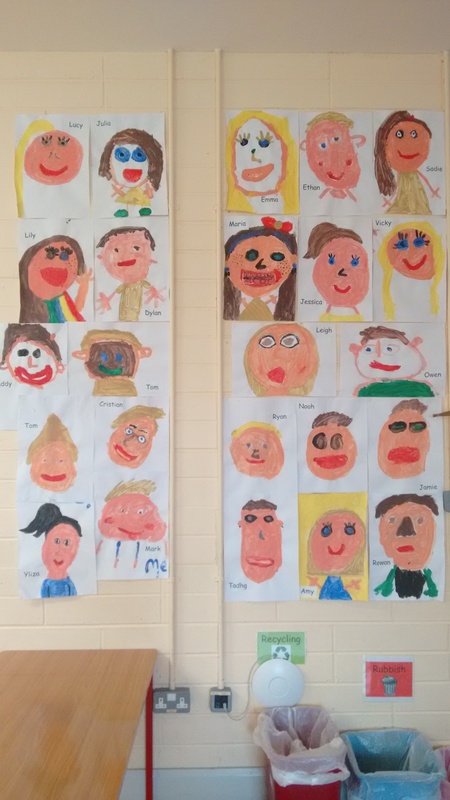 We are proud to show you some of the work we have done so far.